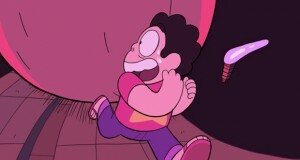 Just in time for Halloween, Steven Universe gives us something REALLY scary, Lars and Ronaldo together. 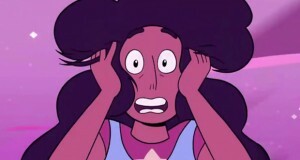 Check out this Steven Universe Vlog, Horror Club. 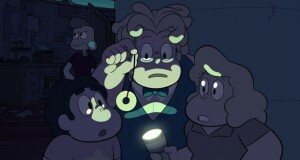 Steven finds out more about the Gems’ past, but do the Gems realize the consequences of their actions? 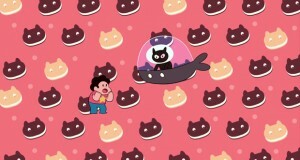 Check out this Steven Universe Vlog, On the Run. Steven finds out anything can kill him, but is it worth spending his whole life afraid of everything? 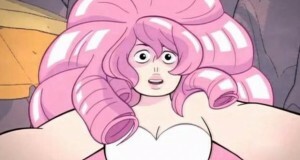 Check out this Steven Universe Vlog, Future Vision. Steven finds some of his missions are rigged, so he’s put to the real test…in a way. 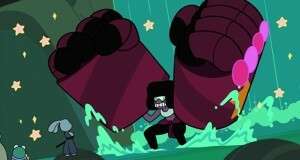 Check out this Steven Universe Vlog on episode 38: The Test. 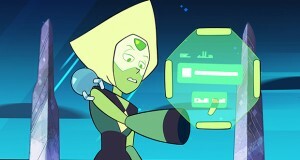 Steven learns more about his lion and...his mother? Check out the Vlog on episode 35 of Steven Universe. 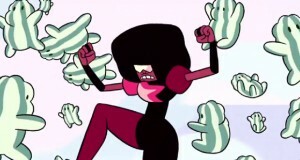 Steven finds out watermelons aren’t always good for you, especially if they ARE you! 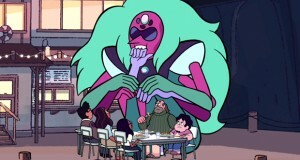 Steve tells a story of what happened to Garnet…whether it’s true or not. 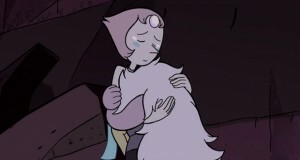 Connie’s family wants to meet Steven’s family. This could get awkward.